I will always remember your playing saxophone during our special event! ,יבגני, תודה רבה על נגינה נפלאה בכנס עסקים להצלחה עסקית הצפוני. I will always remember your playing saxophone during our special event. 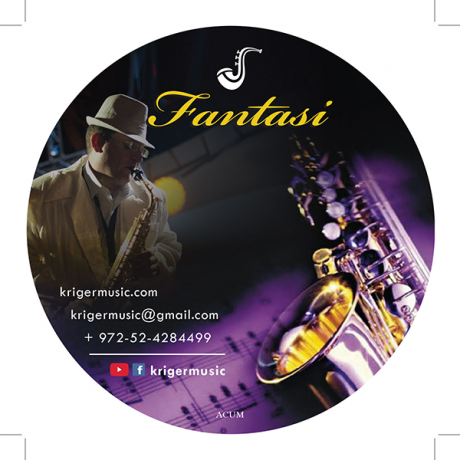 krigermusic, Ivgeny Kriger by Madrani web dev. & Ayala+.Net . All Rights Reserved.